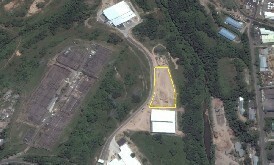 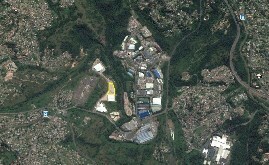 Prime 9500m2 of land available for development in a new industrial park within Marrianhill. 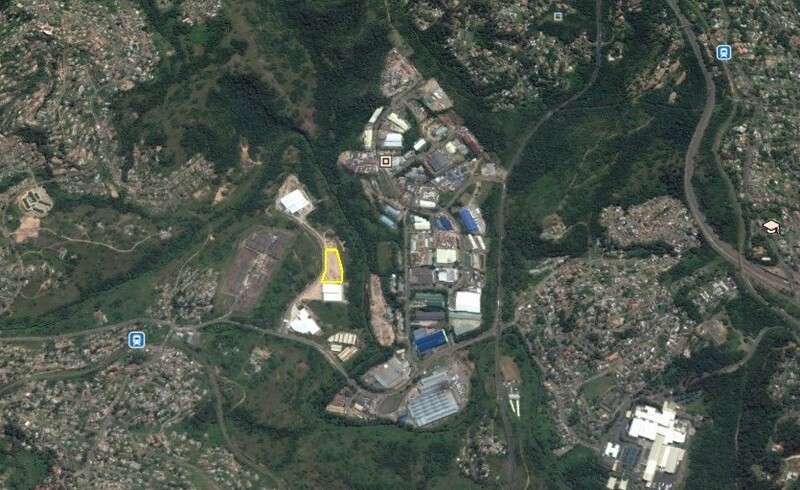 The land is platformed, fully serviced and secure with 24 hour security. 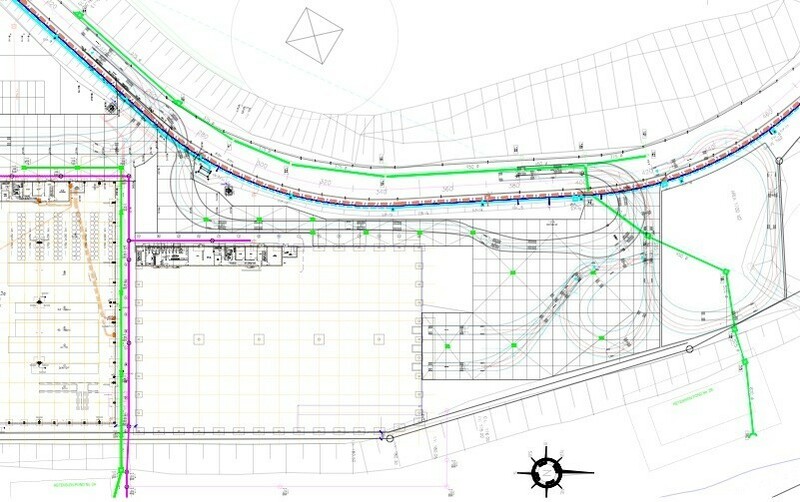 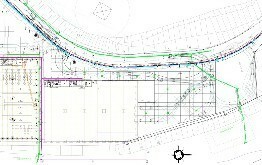 Proposed plans for a 5000m2 A-grade warehouse is available.